It’s hard to believe that 11 years ago, in November 2005, the first throng of Save Trestles supporters showed up at a Parks and Recreation Commission hearing to speak out against a six-lane toll road that was proposed to cut through San Onofre State Beach—irreparably harming the park and surrounding watershed. That particular meeting kicked off what later became a historic campaign. That fateful Parks and Recreation hearing brought together many different local and national organizations, and, as serendipity would have it, those groups officially started organizing and formed the Save San Onofre Coalition (SSOC). The 12 organizations that make up SSOC represent millions of people who cherish the park and the surrounding watershed. Over the course of a decade, the SSOC would create history. 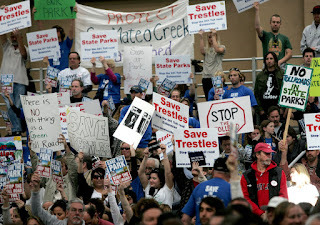 This formidable coalition organized the largest public turn out in Coastal Commission history. In 2008, nearly 4,000 people attended the Commission hearing where the road was unanimously rejected. Following the Coastal Commission vote, the Transportation Corridor Agencies (TCA) appealed to the Bush Administration to overturn the Commission decision. 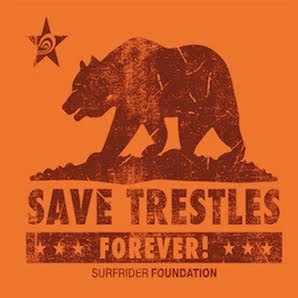 But the TCA’s appeal decision didn’t stop our activists. Once again we organized! 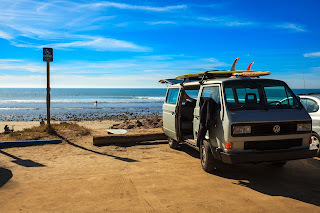 More than 3,500 attended the Department of Commerce hearing to voice strong opposition to the toll road that threatened San Onofre State Beach. 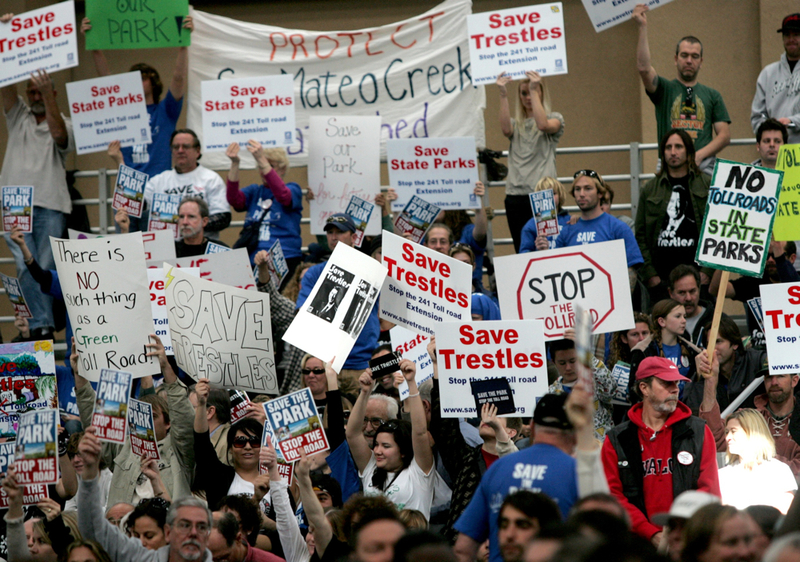 These victories, over the course of a decade, helped us arrive where we are today – achieving a landmark settlement that forever saves Trestles! 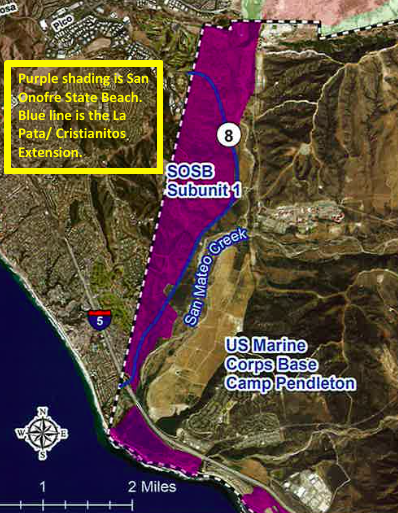 This agreement settles five lawsuits brought by the SSOC and the California Attorney General and requires the TCA to rescind its 2006 approval of the so-called “Green Alignment” that would have run through San Onofre State Beach (SOSB) and its 2013 approval of its Tesoro Extension project, the first segment of the Foothill South. 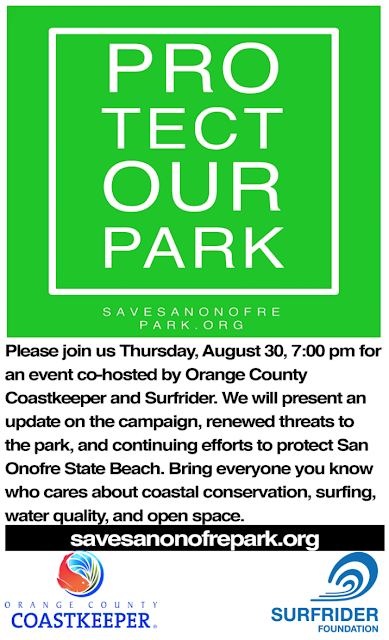 The most significant and most hard-fought aspect of the settlement carves out “avoidance areas” that requires TCA to refrain from building or funding a road project within an area that includes San Onofre State Beach, the Richard and Donna O’Neill Conservancy and other critical open space, wildlife habitat and cultural resources in the San Mateo Creek watershed. In addition to the avoidance areas, the settlement establishes a $28 million conservation fund to help preserve and restore San Mateo Creek and its watershed. View a summary of lawsuit settlement here and a joint public statement here. The word “historic” is often over-used, but in light of this settlement, today truly is a historic day. 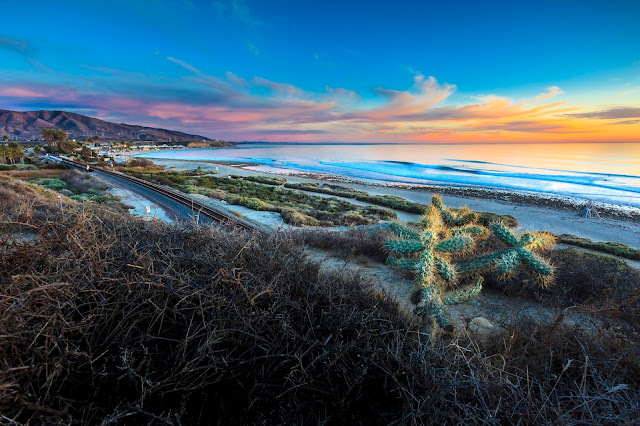 This settlement culminates a decade of hard work to save San Onofre and brings an end to one of the most hard fought, long-lasting environmental battles in California history. 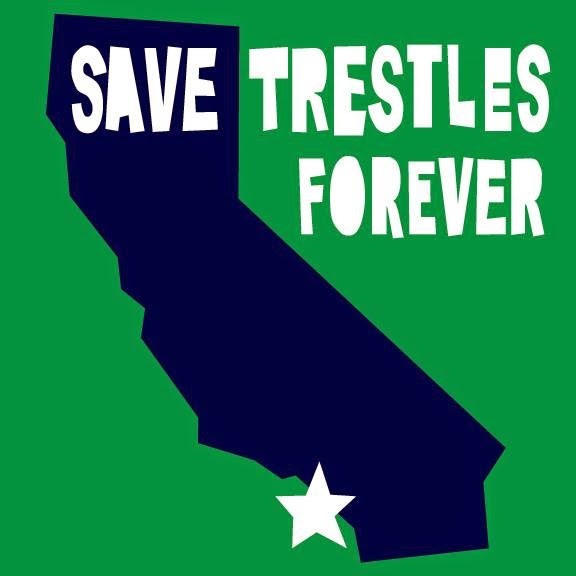 This victory would have not been possible without the thousands of passionate and motivated advocates who stood our ground to FOREVER save Trestles.